Wat is dit voor site? Wij zoeken de goedkoopste boeken op internet. My Parrot My Friendvonden we het goedkoopst op Bol.com voor €46.99. We hebben gezocht in nieuwe en tweedehands boeken. Rechtsonderaan de pagina kan je het boek direct bestellen	via Bol	.com. 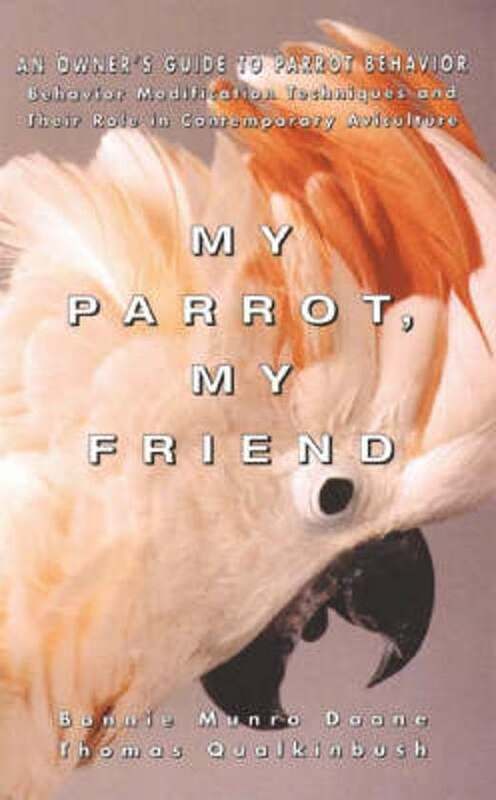 My Parrot, My Friend is a straightforward book that addresses a growing need for parrot owners and their birds. When difficulties develop in the home, or a clash in avian and human natures makes for unhappy birds and angry owners, many times the sad consequence is painful termination of what could have been a long-term, joyful relationship. Happily, there is an effective remedy and it lies in a program of behavior modification. 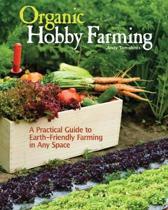 That program is fully detailed in this well-written, wonderfully detailed text. In addition, the text helps readers to find the right bird so problems can be sidestepped altogether, and it explains which birds not to consider and why. 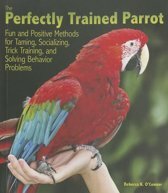 My Parrot, My Friend shows how parrots grow and develop, and how behavioral problems can start. The book explains behavioral modification, how it works, and how to apply it in specific situations. Case studies and an examination of pertinent issues add considerable interest to the text. 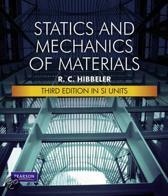 These and other special features make this one of the most indispensable reference books you will ever use. My Parrot, My Friend is the first book to approach the subject in such depth for the lay reader. It will make a significant difference in how pet owners view and relate to their birds and will point the way to happy endings where once there were none.